A beautiful, bright smile is the hallmark of good oral health. If you have struggled to get the smile you want, we have the solution for you. 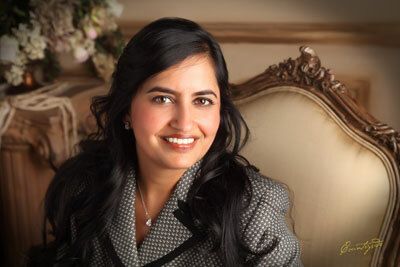 Teeth whitening is a top-rated service available at Dr. Parul Mehta & Associates. While over-the-counter whitening products are convenient, they are not as effective as professional whitening treatments within our office. Even caring for your teeth meticulously will not entirely prevent discoloration or darkening. Teeth whitening solutions are the best way to fix these issues. Tea, soda, tobacco usage, coffee, and some medications can cause problems with the appearance of your teeth. 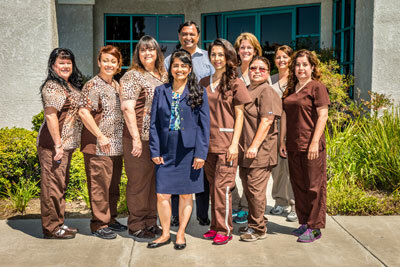 At Dr. Parul Mehta & Associates, our team will improve the beauty of your smile in the healthiest way possible. We make use of industry approved methods to ensure your teeth look their best. 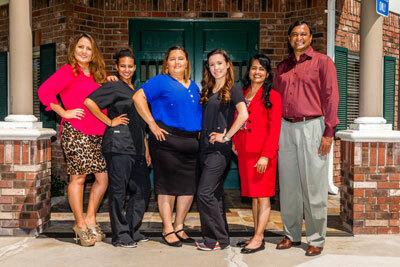 Our team understands how to customize teeth whitening treatment to meet your needs. One practical solution that we have available is The Zoom In-Office Whitening System, which makes your teeth white and beautiful again by breaking down the stains on your teeth using Zoom Whitening Gel. Are teeth whitening solutions safe? Some internet discussions praise them, while others are against them. The truth is that a dentist’s training enables much more reliable and better results than self-applied products. In fact, procedures like Zoom Whitening is significantly more efficient and presents fewer health risks than over-the-counter whitening strips. 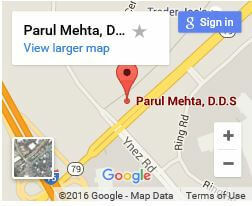 You can count on customized teeth whitening at Dr. Parul Mehta & Associates. Most patients complete our Zoom Whitening treatment with up to an eight shade difference after the first session. After the initial exam, we will determine if you are a good candidate for the procedure. Do you have questions? 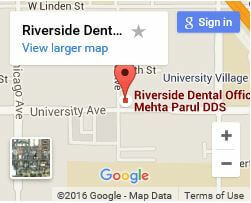 Contact Dr. Parul Mehta & Associates today to discuss teeth whitening options.